LEXINGTON PARK, MD, July 2014 – Lexington Park Ford Lincoln announces the addition of Mrs. Pamela Long to the dealership’s Sales Team as Business Development Manager. Mrs. Long has been in the automotive industry for over 10 years; most recently as the Internet Director of Waldorf Ford and Waldorf Dodge. Pamela’s vast experience in internet sales, business development, customer relations, and the automotive industry makes her one of the best Business Development Managers in the region. 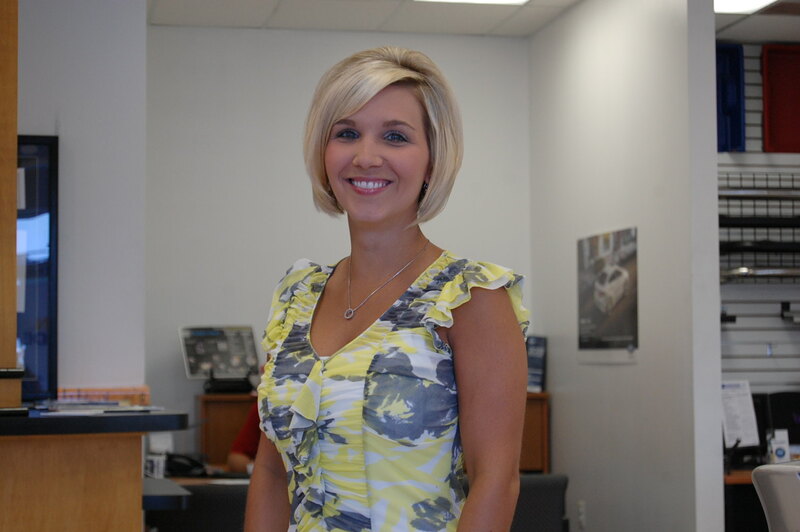 Stop by Lexington Park Ford Lincoln to meet Business Development Manager Pamela Long! She believes that every day is a new opportunity to exceed all of your expectations! Lexington Park Ford Lincoln is located at 21575 Great Mills Rd, Lexington Park, Maryland 20653. We can also be reached at (301) 863-8111 or online at http://www.lexingtonparkford.com!